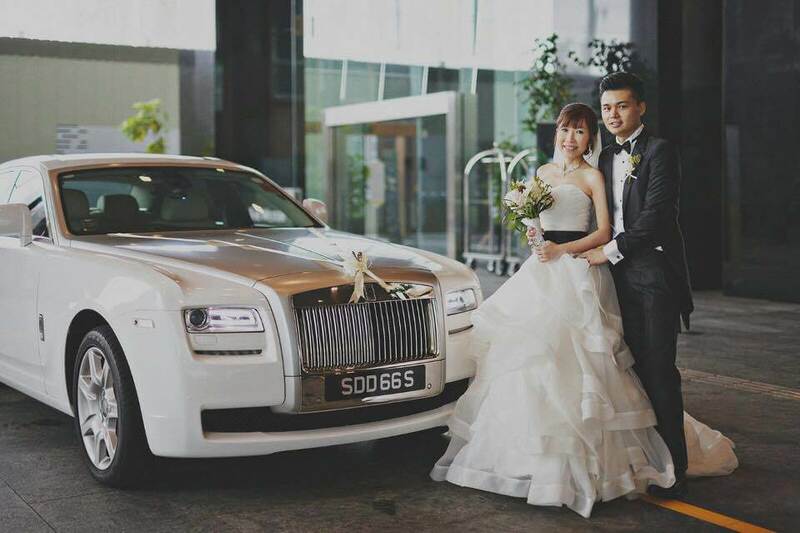 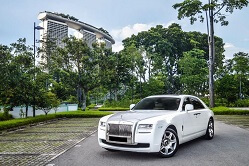 Experience your special day with elegance and class with us in a one of the most luxurious sedan in the world. 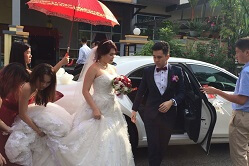 Chauffeured by our experience and friendly instructor for cooperate events or your memorable wedding day. 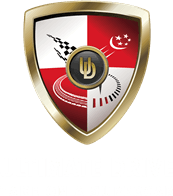 For 6 hours our instructors will drive you to your pick up points and send to your desire drop off locations.